​Summer is the prime time to go outdoors and enjoy the heat of the sun. But will you be able to have fun hanging at your backyard or lawn if it’s filled with overgrown weeds and grass? For all you know, rodents might have spawned in there. 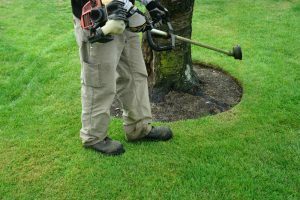 To avoid this and have a much more relaxing time spent outdoors, you need to continuously maintain a manicured lawn. 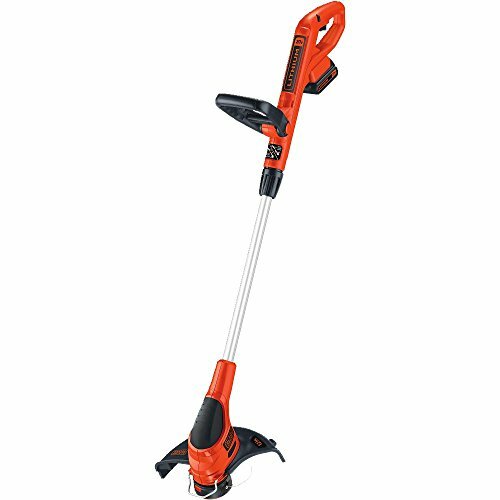 ​What are the important aspects of the Black & Decker 20-Volt Trimmer/Edger? ​What other things should you know about the Black & Decker 20-Volt Trimmer/Edger? 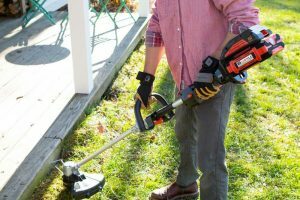 ​To do this, you need a trimmer, something like the Black & Decker 20-Volt Trimmer/Edger that we will go in-depth with in this review. The Black & Decker Lithium-Ion trimmer is an electric type of weed eater that is cordless. 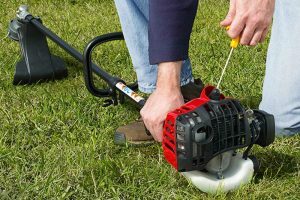 Meaning, you can take your weed eater anywhere in your yard without worrying about it being plugged all the time in an electric socket. 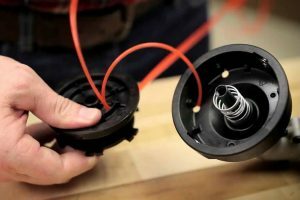 Essentially, it functions the same way as a gas-powered trimmer would, except it is lighter and more eco-friendly. The downside is that it doesn’t have much power as the gas-powered trimmer. For it to work without cords, it is powered by a 20-Volt Lithium-Ion battery, an alternative to the widely used NiCad battery. Lithium-Ion is said to have longer lifespan and charge retention. For a medium sized trimmer with dimensions 8.5"L x 4.8"W x 41.3"H, it is considered on the lightweight side, weighing only 5.2 pounds. 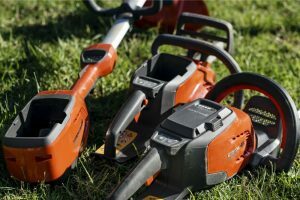 Other battery-powered trimmers weigh twice its weight, making it the choice of those who intend to use it for longer periods and want to avoid strains on the back, arms, and legs. The shaft is also adjustable so you can lengthen or shorten it according to your desire height. With the right length, it makes it much more easier to maneuver. 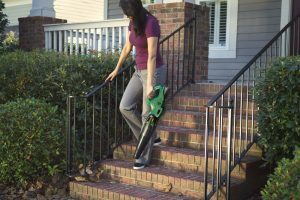 The medium size trimmer head is enough for you to reach more areas at a time, while still being able to trim through hard-to-reach places. 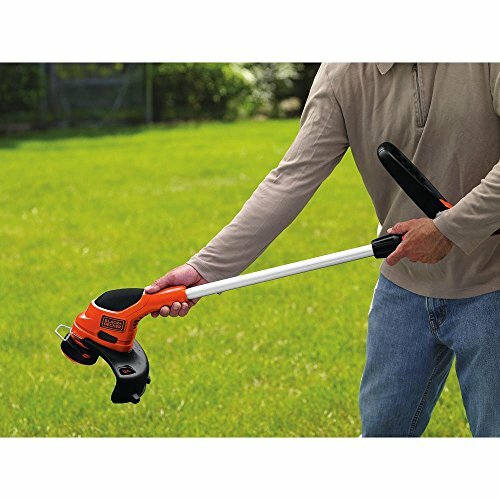 Like all popular trimming products of Black & Decker, this one includes a PowerDrive transmission that delivers more power from the motor to the cutting string; so more weeds will be whacked in one pass. It also has a generous 12-inch cutting swath help every job go faster. The Automatic Feed Spool (AFS) system also ensures continuous work without bumping by keeping the string at the optimal length automatically and continuously. The upgrade of the trimmer from NiCad to Lihium-Ion battery is also a major plus because it offers a longer lifespan and retains its charge 5x longer than similar 18-volt NiCad batteries. Because of the Black & Decker’s lightweight materials, wielding it is very easy and comfortable. It also comes with a pivoting handle that enables you to trim at odd angles as well as a telescoping pole for adjusting the length of the shaft. The two 20-volt MAX batteries doubles your runtime to get large tasks done in only a few hours and it negates extension cord limitations. Although it doesn’t come with additional accessories to be attached to the trimmer for added function, this trimmer doubles as an edger by quickly turning the shaft upside down. Trimming and edging can be done easily in just one turn. The package comes with an instruction manual for setting and startup. If you run into difficulties, Black & Decker may also be easily reached via telephone and email. Basic know-hows can also be found on their website. This product comes with a two-year limited warranty. For parts and services, directly contact them for coverage as it varies. Installation is fairly easy; it only takes about a few minutes of your time. The box comes with the trimmer, instructions, two batteries, cord, and a charger. Before using it, you might need to charge the batteries at around eight hours each. 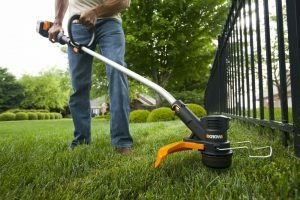 When using it, the Black & Decker 20-Volt Trimmer/Edger makes it easy to finish tiring lawn-trimming tasks because of its powerful motor and wide reach. Adding to its lightweight is the ergonomic feel on the handles that can be easily steered. The only dissatisfaction users have expressed is the run time. Each battery has at least 20 minutes of runtime. In a day, you’ll only have at least 40 minutes of work done before you have to charge it. It would be great if Black & Decker could make the charge time lesser. Other than the purported battery runtime that might not be enough depending on how big your lawn is, this Black & Decker 20-Volt Trimmer/Edger does the job pretty well. Considering its capability to quickly trim an area, you might find that the 40-minutes runtime is enough. 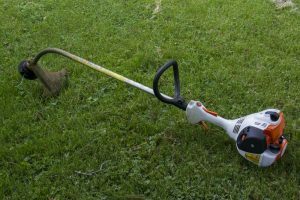 If you find the runtime too short, then you might be dealing with a larger parcel of land, in which case, you might need a stronger, heavy-duty trimmer. The bigger the area and the harder the stalks are, the more powerful trimmer you need. If that’s the case, consider investing in a gas-powered trimmer. Otherwise, the Black & Decker is enough to fix an average-sized lawn or backyard. 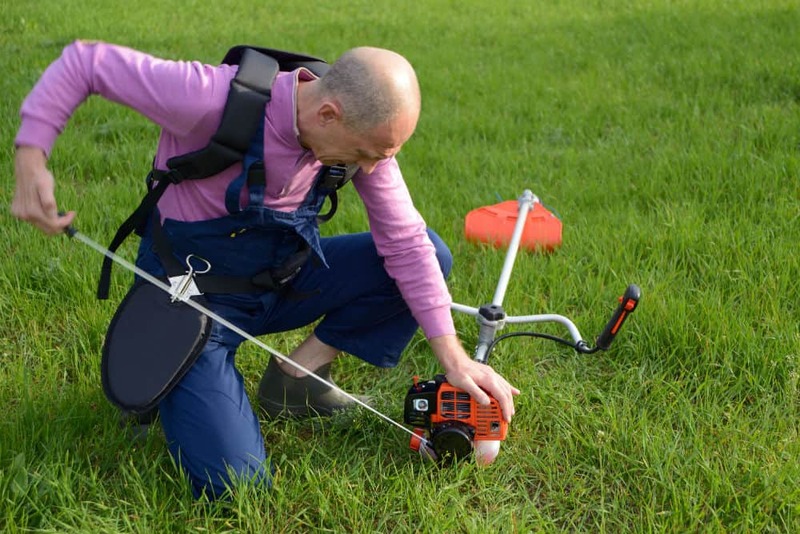 Don't forget to also read our article on the "​What are the best Weed Eaters? ".